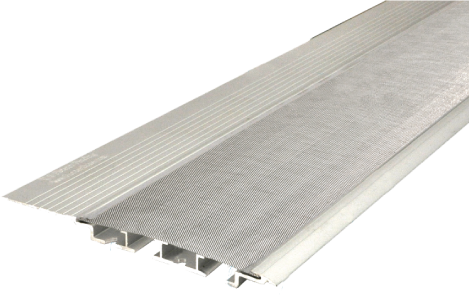 GutterDome is a permanent solution for an annual problem. Each year, countless hours are spent cleaning clogged and debris filled rain gutters. This is a time consuming and dangerous task which is eliminated by installing GutterDome rain gutter appliances. Our cutting edge siphoning technology and innovatively designed rain gutter appliance prevents clogged rain gutters and allows you to eliminate gutter cleaning for all-timeTM. Surgical grade stainless steel mesh on top prevents insects, leaves, pine needles, roof grit, seed pods, small organic matter and whirly birds from entering your homes rain gutter system.